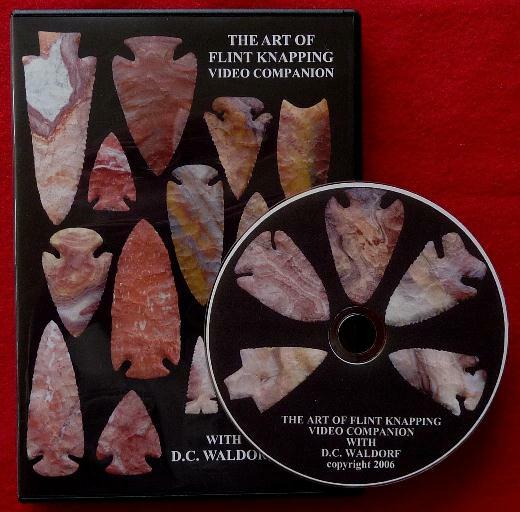 The Art Of Flint Knapping Video Companion DVD. 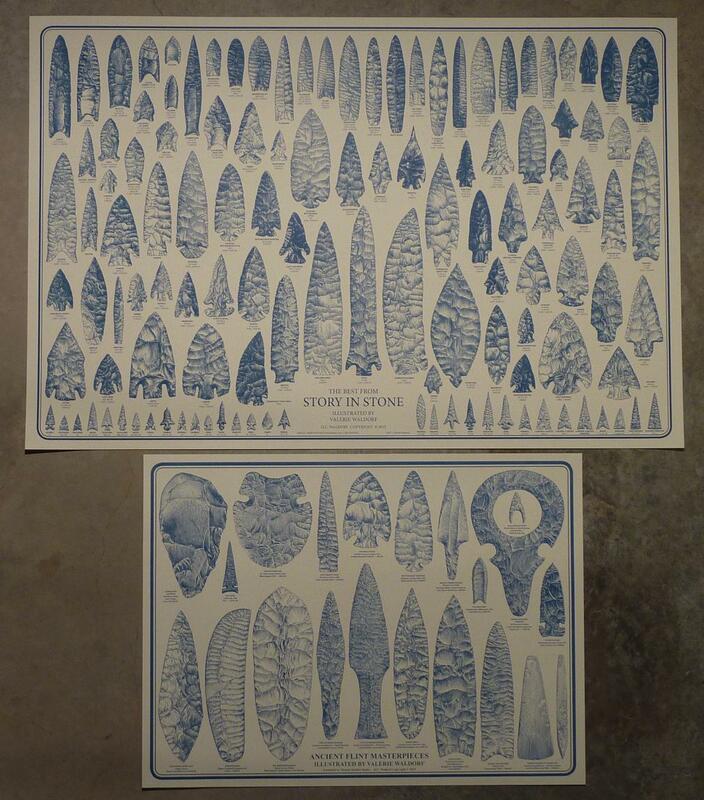 The next best thing to a live knapping demonstration is a video. Here D. C. Waldorf uses his skills to bring to life the techniques illustrated in his book. Both the book and video have become classics but still remain the most powerful stand-alone teaching tools in the business. Digitally re-mastered from the original footage and computer edited, the video can now be viewed as originally conceived with titles linking the scenes to the chapters and figures in the book. [Compatible with the new fifth edition.] 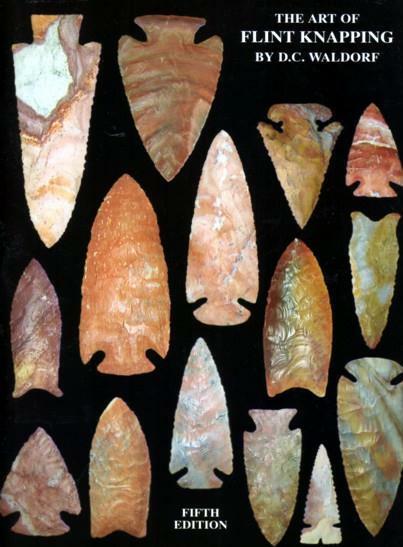 Covers raw material processing, working nodules, blocks and slabs to Stage 3, making gunflints, holding positions, billet swing and strike, platform preparation and pressure flaking are discussed while making an Adena point. 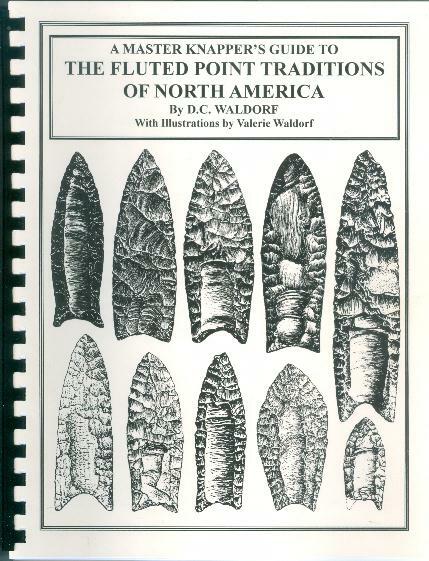 Also, Clovis fluting by direct percussion, various notching techniques and making a small arrow point. Running time, 1 hour 48 minutes. $20.